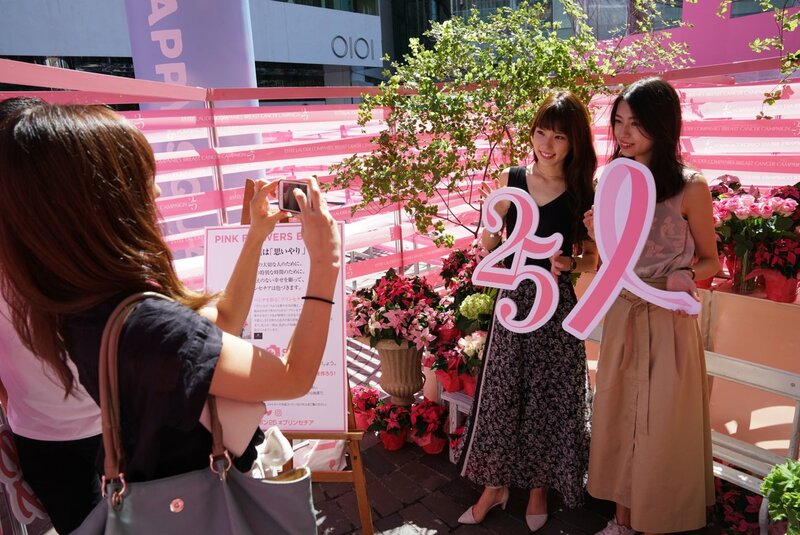 Camera service “#SwingSnap” and social media photo printing service “#SnSnapPro” were both introduced at the event “Time to End ~ A World Without Breast Cancer ~” held to bring awareness to Estee Lauder Group’s Pink Ribbon project. 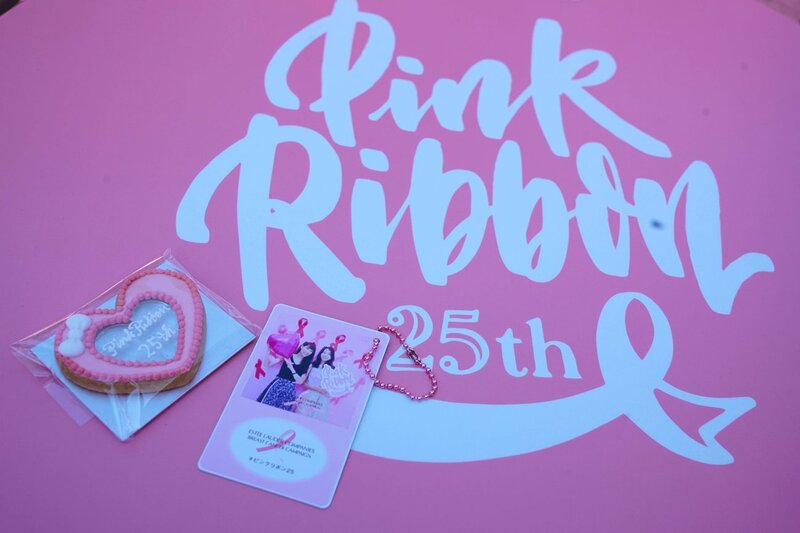 A blizzard of pink feathers danced in a transparent gift-shaped box at the #SwingSnap booth where feathers were flown from above to take a “3D photo capturing the scene on the spot”, leaving an impression unique to SwingSnap and leading to an increase in social media activity initiated by participants. #SnSnapPro offers eight types of cards with a lottery function which grants gifts depending on the frame color found on the back of the card. In addition, by scanning the QR code on the backside, brand websites from the group can be accessed to view. 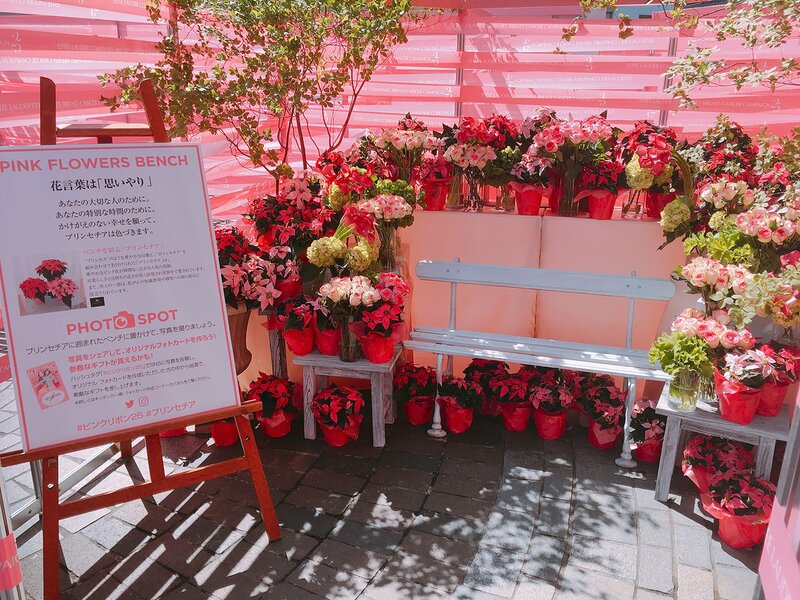 The photo-op locations were scattered throughout the booth, encouraging participants to voluntarily contribute to social media. By adding a chain to the card printed using #SnSnapPro, we were able to achieve increased social media activity.